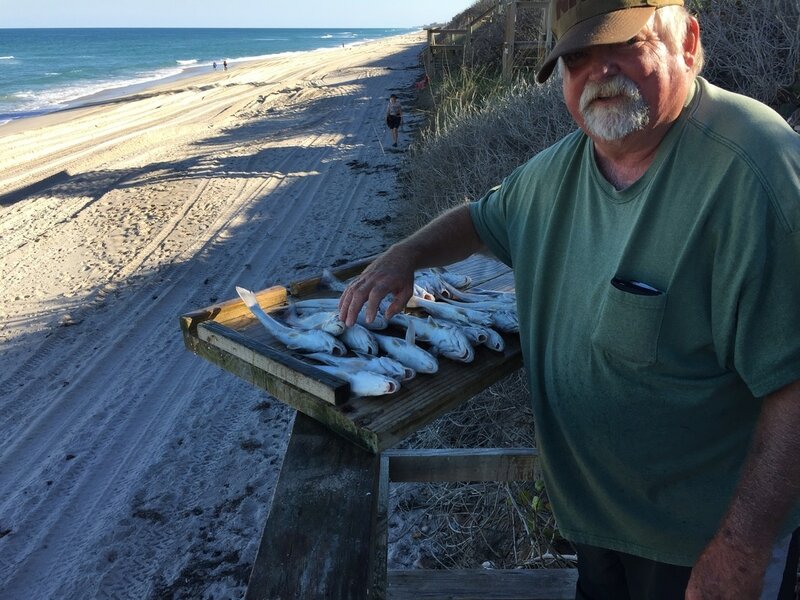 Ocean Pines is a small, cozy, all-suite (room plus full kitchen) motel located in one of the last, under-utilized areas of beach-front recreation land on Florida's Atlantic coast. You are just steps away from a beautiful beach where you can walk on the sand, swim, surf or fish -- or just relax, sun yourself and enjoy the grass courtyard lawn and picnic area. 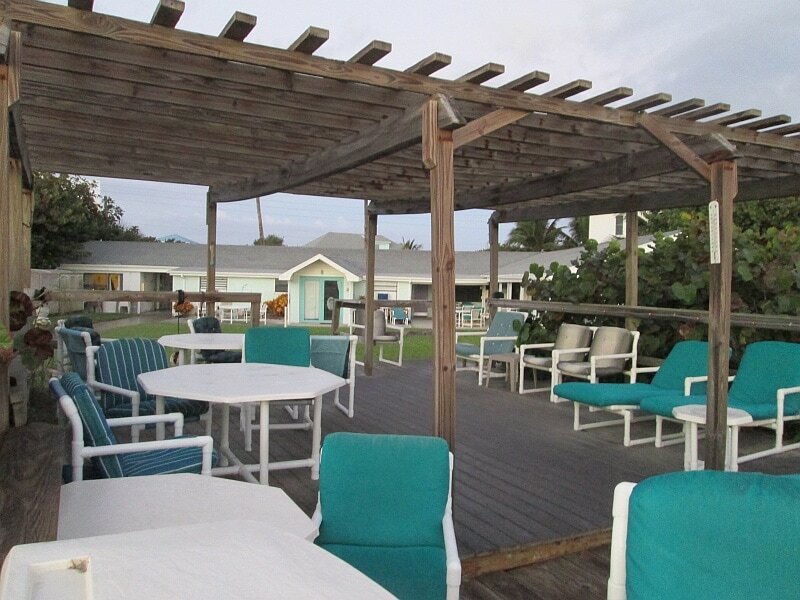 The motel's grand gazebo floats atop the beach dune and is a great place for relaxing or sunning while enjoying beautiful vistas of the ocean in three directions. This area of Florida is also known for its excellent sea turtle nesting from April through September -- or try to catch a glimpse of the hatchlings in late summer to late fall. The motel offers fully updated rooms with the traditional coastal Florida décor, vaulted ceilings and new ceramic tile floors. The beach is even wheelchair accessible and pets are welcome. 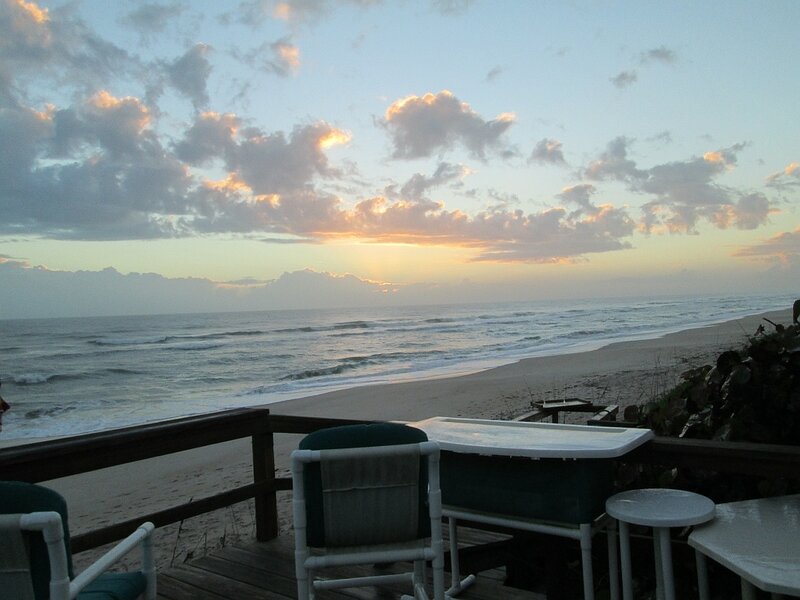 We know you will love this pristine, ocean-front beach experience. Most of our guests make return visits again and again.